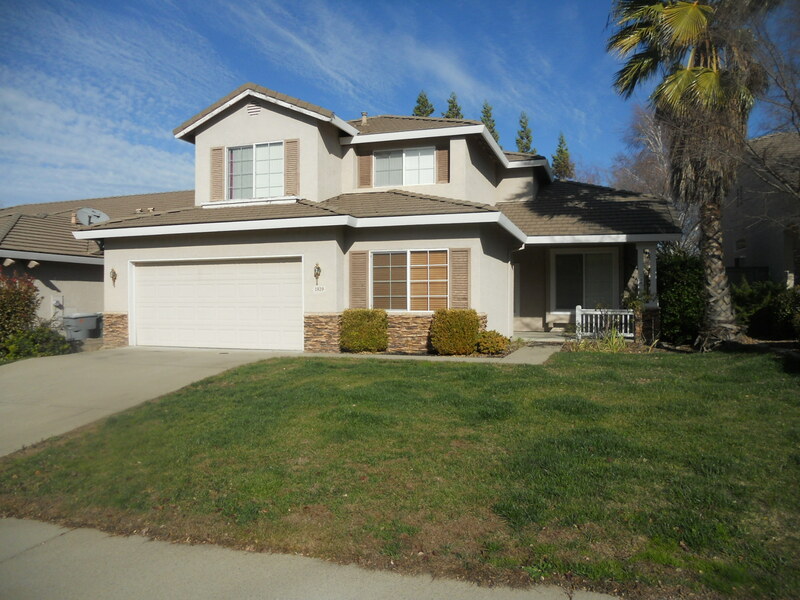 This beautiful home is tucked away in a great area of Rocklin in a quiet family neighborhood! 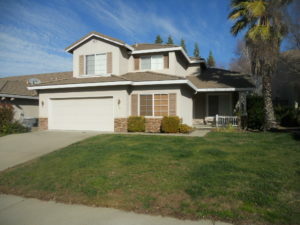 It is a gorgeous 2 story home with 2,422 sq ft with 2 car garage. Formal living/dining room combo, family room with fireplace, and den/bonus room downstairs. Kitchen has refrigerator with icemaker, gas stove, dishwasher, garbage disposal, microwave, center Island, desk/computer area, and breakfast nook. Additional amenities include: central heat/air, dual pane windows, screens, blinds, ceiling fans, and cable-ready. Master is very large with seating area, two walk-in closets, and patio/deck area off slider. Inside laundry room with washer, gas dryer, and sink area. Flooring is laminate, carpet and linoleum. Backyard is fenced with automatic sprinklers in front and drip system in back.